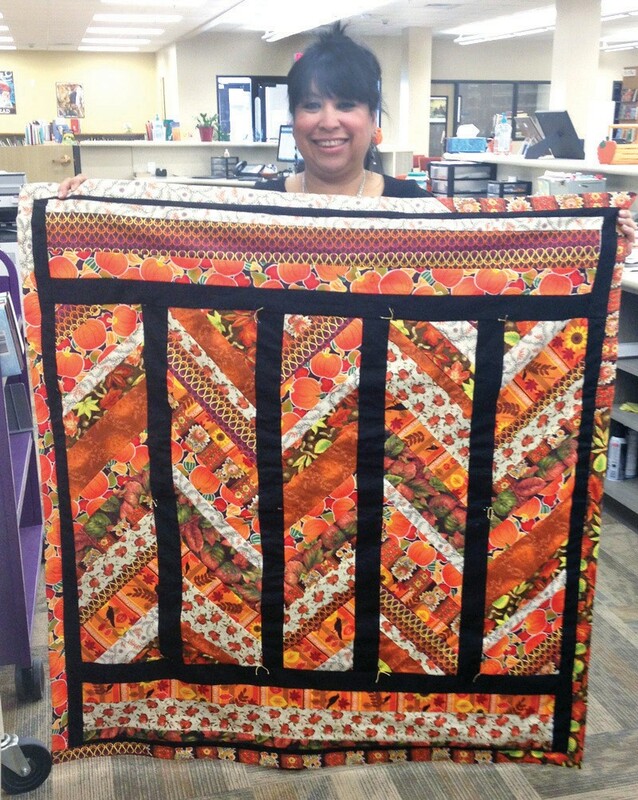 Danielle Rangel displays the beautiful hand-made Fall quilted throw/ wall hanging. Tickets are only $1 each or 6 for $5 and proceeds go to the Friends of the Pleasanton Library. The drawing will be held Tuesday, November 25, just in time for your Thanksgiving holidays. Wouldn’t it look great on your festive table? Drop by the library to see the quilt and pick up a couple of tickets. 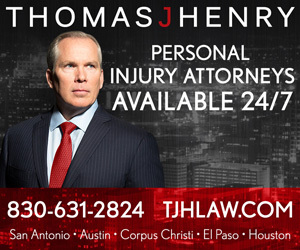 Call 569-5901 for information.